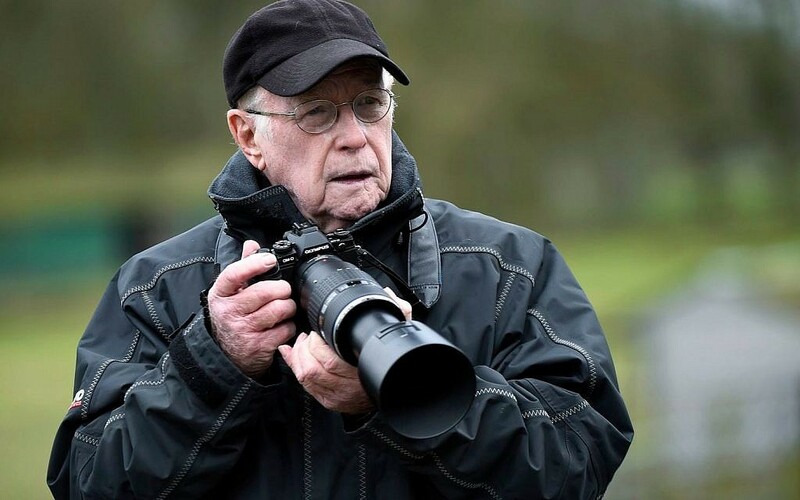 Max Nash, a war photographer who worked for The Associated Press for more than 40 years, passed away on Friday, 28th September at the age of 77, after an emergency operation at the Royal Free Hospital in London. He wasn’t the type of photographer to stay safe behind his camera lens. He covered both the Vietnam and Cambodian wars, the Israeli occupation of Lebanon, the Palestinian uprising and riots in the West Bank and Gaza in the late 1980s, the first Gulf War and a rash of bombings in Israel in the mid-1990s. Many obituaries have been written, from the New York Times and The Washington Post in the States, to the Daily Mail and the Sun in the UK, but I would like to give a little insight into the Max Nash that I knew. Max was my best friend. I never told him that, but I believe he knew it anyway. Max had a way of knowing most things. If he didn’t know it already, he was able to find out within the hour from his many contacts. This was a man who had met virtually every person worth meeting in the world. From Menachem Begin and Golda Meir to Jackie Kennedy Onassis; whose picture he took walking barefoot on the beach in Hof Dor, Israel. You only have to look at the smile on her face to know that he has just said something that greatly amused her. He saved a number of lives. Many a reporter and photographer will tell you that he directly saved their lives whilst he was a photographer for the Associated Press during the wars in Vietnam and Cambodia but I believe he also had a hand in saving many thousands of lives too. Max developed and edited the most iconic photograph of the Vietnam war – the photograph that turned American public opinion against the war and brought it to an end – the photograph of the little girl running, screaming and scared, having had all her clothes burnt off her by napalm dropped on her village. Max helped end the Vietnam war. Max was a true gentleman, from the old school, and the most honourable person I have ever met. He could talk his way out of most situations. He was pulled over last month, whilst driving in London, by two policewomen. They ended up walking away laughing instead of writing him a ticket. He also recently confronted a thief whom he saw stealing a laptop from a businessman on the underground. Max was half his size but had no fear and actually managed to convince the thief to give the laptop back! Once you’ve seen the horrors of war, I guess there isn’t much in daily life that can scare you. He lived his life for his photography and his family; his wife Clara and his children, Eleanor and Michael. Max met Clara in a lift in Jerusalem. He had his camera with him, of course, and asked if he could take her photo. Clara declined but did agree to go for a coffee. The rest is history. Max lived a life that most of us can only dream of, and was laid to rest at JJBS Woodland Cemetery. Rest well, my friend and thank you for letting me share a small part of your truly amazing life. Leon Nash is no relation to Max Nash.